GoXtra News: ZAHARA'S #Phendula is #1 on South African iTunes! 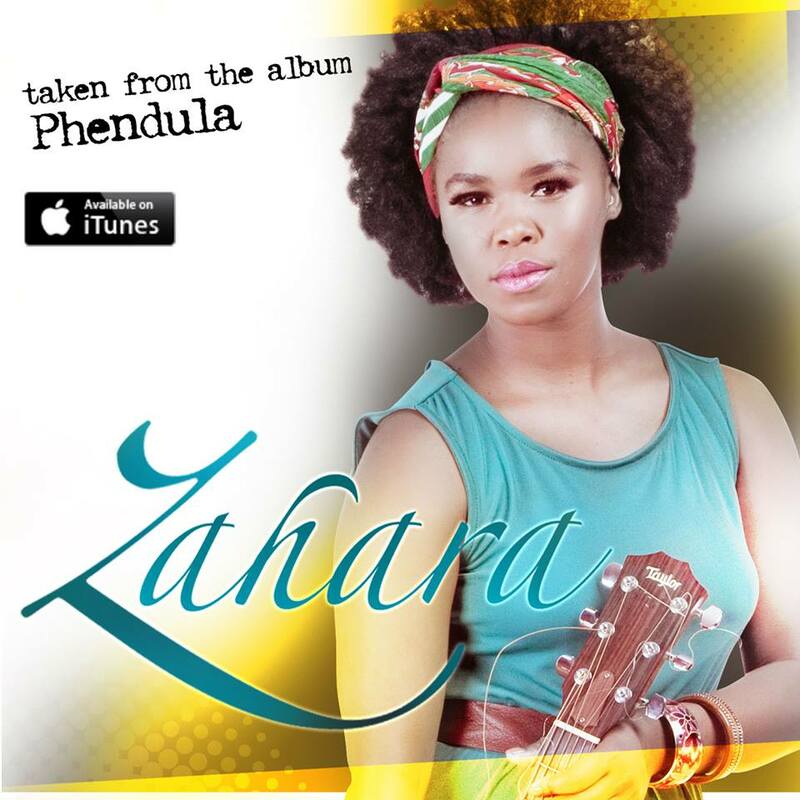 ZAHARA'S #Phendula is #1 on South African iTunes! WITH her brand new hit single, #Phendula, boasting #No1 on iTunes, it is an obvious case that the incredibly talented singer-songwriter, Zahara, can only mount higher. After her much-loved and immensely successful debut album, Loliwe, she has taken her craft to the next level on her recent work. Phendula, title song of the upcoming highly anticipated album, is a spiritual and feel-good tune that is quickly becoming a mood-uplifting anthem within a few days of its release. This single has left many yearning, and impatient of the release day of the full album as the Twitter buzz hasn't stopped with fans begging for more. Phendula which means (YOU MUST ANSWER) is ALREADY on major music stores! Loliwe won eight awards and sold over 400 000 copies, but it is said with confidence that the 14-track upcoming album is even better. She has worked with Nigeria’s biggest star, 2Face, The People's Poet Mzwakhe Mbuli, and Anele and Neliswa Mxhakaza, the Idols twins. Speaking with TK Nciza (TS Records co-owner) he said: "We are happy and thankful for the support that we've been receiving..."
Could this extreme buzz over #Phendula mean that she’s done it again?